One of the greatest satisfactions is to see that the children have successfully completed the school stage, but when they have problems or frustrations about low grades, parents wonder what the mistake was. Sometimes it turns out that they themselves never bothered to promote good study habits in their children, a situation that led them to fail in school. If that is your case, you should know that you are always in time to correct mistakes; the important thing here is to see how to induce these customs? 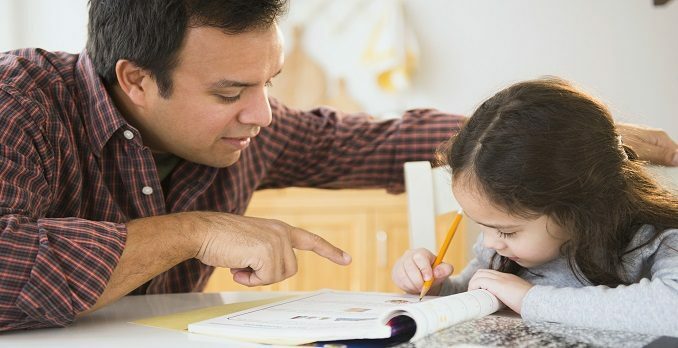 Finny Quintanilla Gonzalez, a psychologist, says that study habits are definitely fixed at home because it is where the child will learn disciplines and responsibilities through schedules and rules established by his parents. These provisions are set according to the needs of the family, and in the way that parents comply with these measures, children will be able to carry out better study habits,” he explains. This, however, varies in each household, the comments, but parents and children have to comply with the provisions made to lead to better communication. In case the parents work and leave the children in the care of another person, they should be more aware of the small ones, he adds, because perhaps who is in charge does not have the same vision of discipline that they have. In addition, parents should supervise their children or give them some time to finish their tasks, because if left alone, he says, they are almost always distracted and, for example, a task that should be done in 30 or 45 minutes, can take them to four hours. At the end of the day, he adds, it is under scolding that they end it, but it is important that there is an established schedule according to the needs of the family, so that the tasks are fulfilled as planned. And studying for an exam is not an activity that involves them writing by hand, it is there that parents should give the same importance as a task, even a brief review because it complements the work of the morning. Read Also: High school guidance: What to do if you mess? 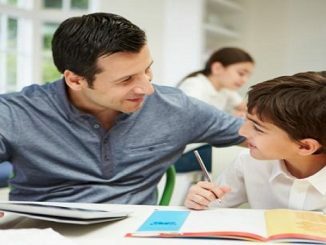 Establishing certain conditions under which they will work at home and exemplifying them, he assures, will encourage the child to follow them. 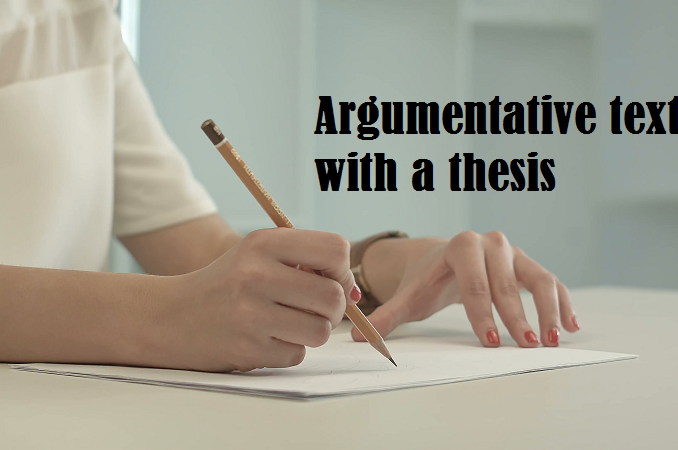 For example, if they forbid you from watching television while you are doing your homework, but you do allow it, you will be falling into a contradiction that will only hurt the little one. 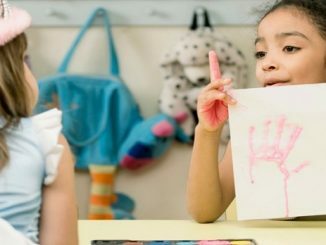 They also have to understand that the task is for children and not for parents, because sometimes, especially mothers who do it out of love, end up doing it, just so they do not scold the child,” says Quintanilla Gonzalez. All this harms the child in his school use, he adds, because he can become very dependent on his parents by not paying attention to the teacher for trusting that they will help him at home. 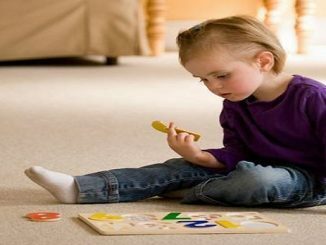 The psychologist recommends that children should perform their tasks at a desk or table so that they are paying more attention, and not in the armchair or the bed because this place causes them laziness. Jose Luis Martinez-Nunez, a clinical psychologist, explains that there are many overprotective parents who only generate a great dependence of the children towards them and irresponsibility’s on the part of the children. He says that this is a social phenomenon that has occurred today since in previous times the excessive rigidity suffered by parents or grandparents has been forgotten. Previously, they rebuked children with comments like you’re leaving this line and this is what you have to do’, was what grandparents said, but now, psychology and the media have made parents Have gone to the other end, “adds the psychologist. And they have gone from tremendous rigidity, where they received blows, to be too condescending, he says, and this happens because they have not found that delicate balance of being firm, but also affectionate. Although it would be ideal, it is very difficult to find it, currently, the mother is no longer at home because she works, and not as in the past, she was in charge of being at home all day to give that possibility of balance”, Assures Martinez Nunez. When they leave the children in the care of someone or just the television while they are working, he explains, parents feel guilty when they return home for those periods of absence. Parents try to solve this guilt by alleviating their children with their responsibilities, or they exceed gifts that are sometimes very expensive, despite not having enough financial resources. They do it because they unconsciously try to compensate for that guilt, overprotecting them, but the only thing they believe is difficult because sometimes the child arrives with math problems solved at school and not even know the tables,” he says. In order not to create bad study habits, he says, in the first place parents have to set the example because verbalization is not very effective; they can order them to do certain things, but if they do not meet the same parents, let alone the children. If as a parent they do not fulfill their obligations or it is irresponsible because the son is going to imitate it, it is important that the parents have the self-control to fulfill the things that are required, above all to show them,” says Martinez Nunez. For example, if the father helps in the different activities of the home, he adds, the children will see that he, in addition to having a job, also performs extra chores at home. This analogy is so that the little one learns that he can also have other works besides the school, and this type of interaction has to be attractive for the child to automatically join the familiar coexistence,” he says. Another important aspect, he says, is patience, since sometimes supervision comes worse when parents fall into verbal aggression, where they only inhibit the child more or confuse him. Parents should have that desire and patience to be living with their children without feeling guilty, or transmitting their concerns to them to have better habits, says the psychologist.